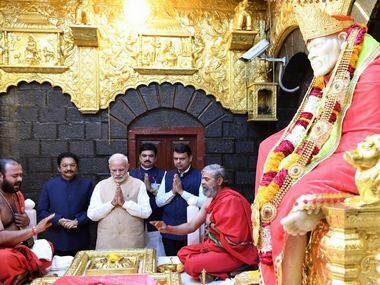 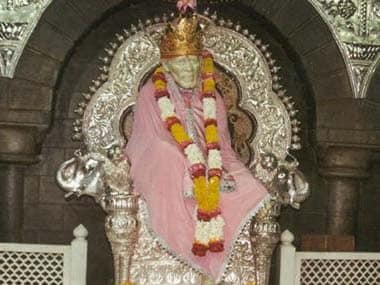 In only 11 days, the iconic Sai Baba temple at Shirdi, has collected Rs 14.54 crore from donations, Rs 30.63 lakh of which is from foreign countries. Believers like Shankaracharya find it more convenient to have someone to blame and fear, to find the hand of god in natural calamities. 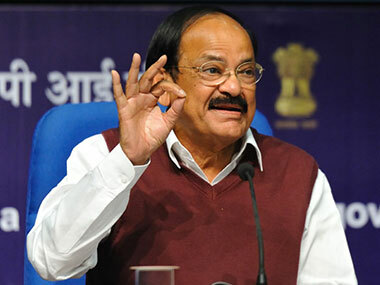 Union Minister Venkaiah Naidu expressed disagreement with Shankaracharya's statements on women's entry into temples and Sai Baba's worship. 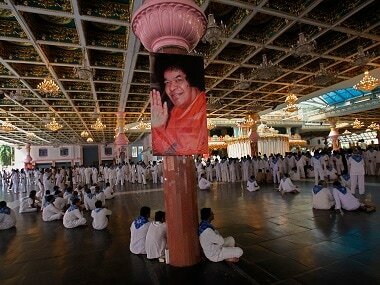 The bench asked the devotees, who filed the PIL, to approach proper forum in case of a problem created against them. 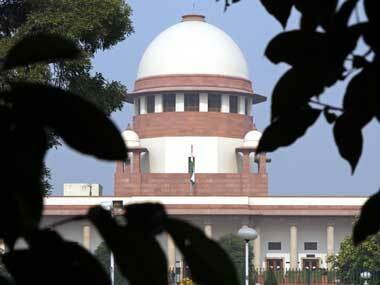 The case was mentioned before a bench of justices AR Dave and UU Lalit but Justice Dave recused himself from hearing the case. 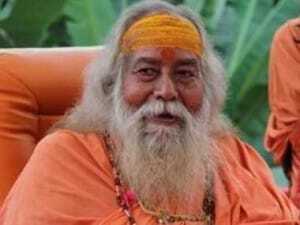 Shankaracharya Swami Swaroopanand Saraswati on Friday said the Home Ministry should probe the alleged flow of foreign funds into the bank accounts of Sai Baba supporters.